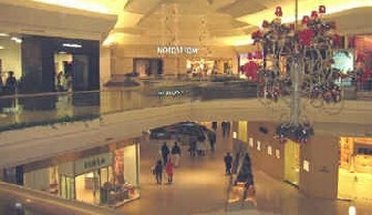 Short Hills Mall in NJ is an upscale shopping mall, and it's anchor stores are Saks Fifth Avenue, Macy's, Bloomingdales, Nordstroms and Neiman Marcus. There are two levels, with five entrances on the first floor and three entrances on the second floor. 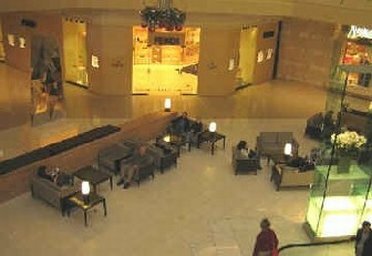 The Short Hills Mall has plenty of restaurants, including such dining options as Au Bon Pain, Joes American Bar and Grill, Johnny Rocket's, Legal Sea Food, Papa Razzi, QDOBA Mexican Grill, and Sbarro. 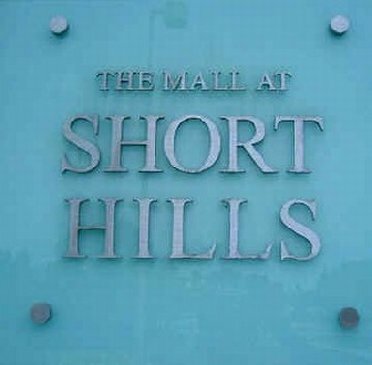 Short Hill Mall in NJ is open Monday through Friday, 10 am - 9 pm, Saturday, 10 am till 7 pm, and on Sunday, the Short Hill Mall is open from noon till 6 pm. 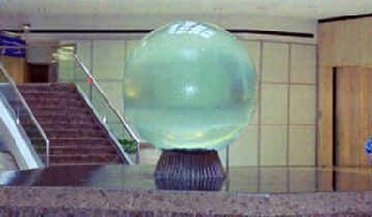 Take the New Jersey Turnpike till 1-78 west to Route 24 West to JFK Parkway, and then the shopping mall will be on your right. If you need a hotel, the Hilton Short Hills is right across the street from the mall. The hotel is very upscale (the restaurant is 5 diamonds). The Hilton's phone number is 973-379-0100. Anchor stores: Saks Fifth Avenue, Macy's, Bloomingdales, Nordstroms and Neiman Marcus.